I bought this wheels for my Cam when we traveled to Colorado one weeks ago. I'm so glad I did it. There was a lot of snow!!!! You literally need only 10 sec to place them and they works AWESOME on the snow! Best UsesWinter, as everyday wheels, on the walk. Worked great for me in the park! Provide a smooth ride over any rough terrain. 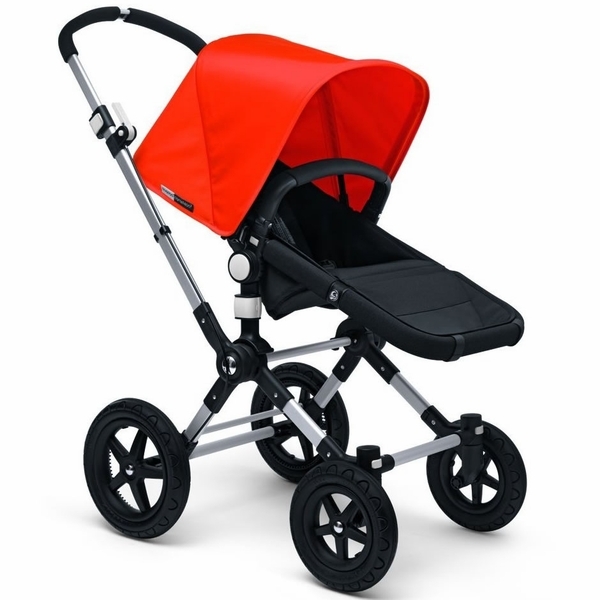 The large rubber wheels are specially designed for rough-terrain, such as steep pathways, and harsh conditions like snow-packed streets. 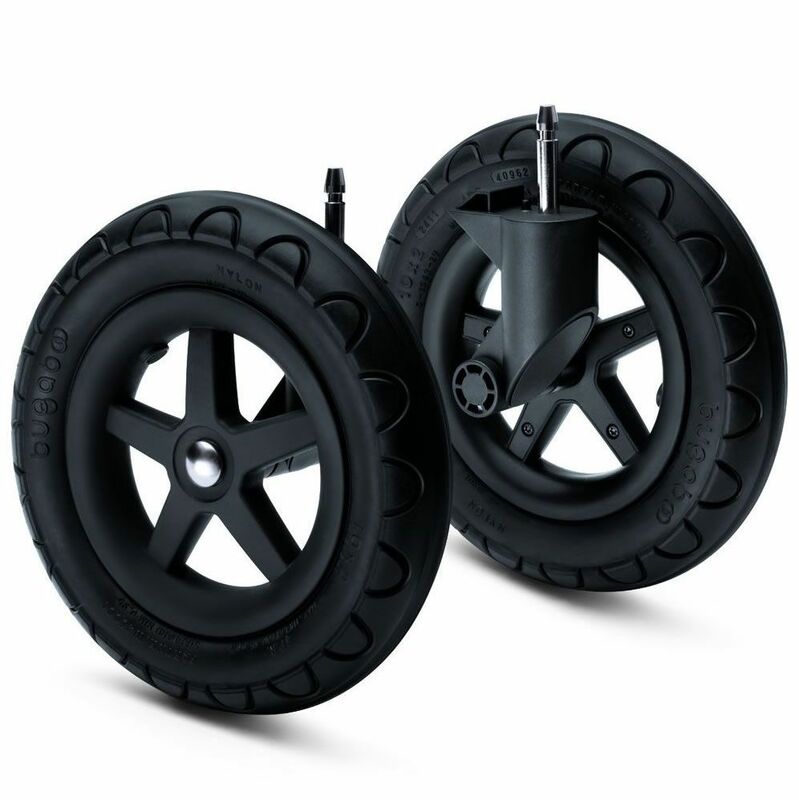 For extra traction and a smooth ride, quickly replace the swivel wheels with the rough-terrain wheels to ensure a firm grip on rough surfaces like cobblestones or slippery conditions like icy roads. Also ideal for use on the beach or in the park. An adapter is required to attach the wheels to any Cameleon model EXCEPT the Cameleon 3.